"At the end of every day for the last 25 years…regardless of battles fought, won or lost…it has been gratifying to build a financially sound and respected fire sprinkler company that provides jobs to employees who have become like family, in an industry established primarily for the purpose of saving lives." John Schrull brings over 30 years of experience to the Phoenix Fire Protection team. 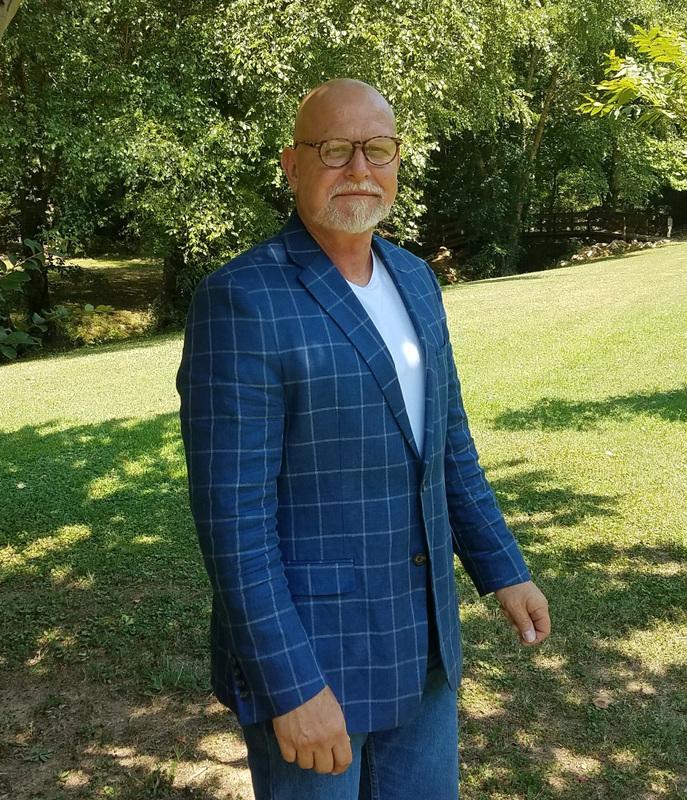 John utilizes his financial expertise while overseeing our estimates and purchases, and negotiating our contracts with clients, vendors, and suppliers.